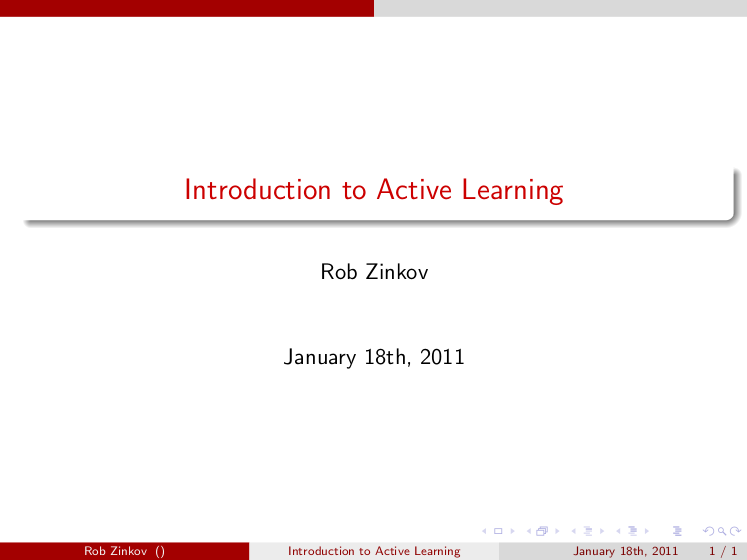 This is the first talk I gave on active learning for the LA Machine Learning group. I wish I could redo it with all the knowledge I have gotten since this talk. A future talk should probably talk about dualist and all the active learning frameworks that are out there now.